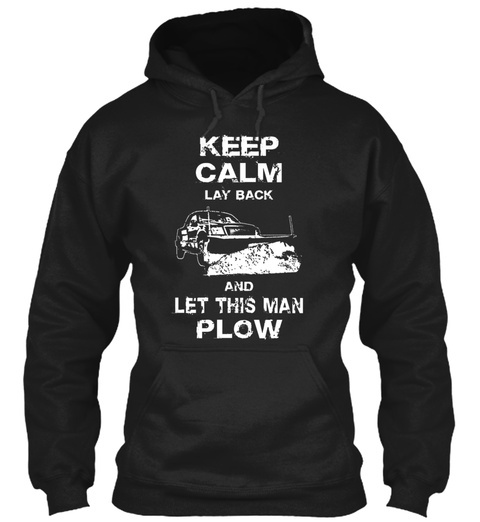 LET THE MAN PLOW ! Do you love steamrolling through snow with you plow ? Then this shirt is for you ! Only available for a limited time. Get yours now ! Also makes a perfect gift. 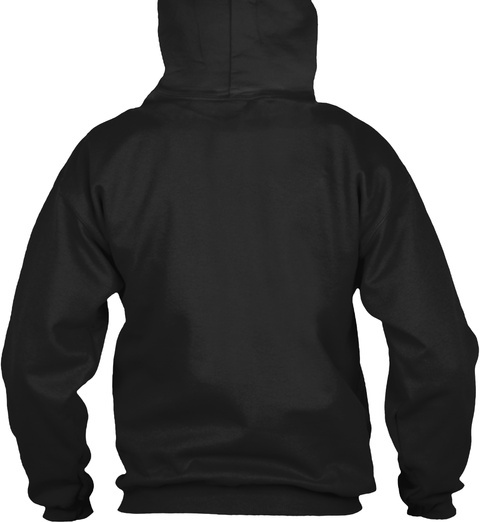 Each shirt is printed in the USA on premium super-soft fabric !